Not another program. A way of life. Become that kind of parish. 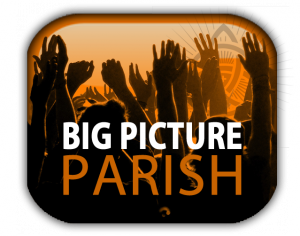 Imagine all in your parish united in the great adventure of becoming a community of missionary disciples. Imagine growing in depth and number. Click to learn more. Contact us. 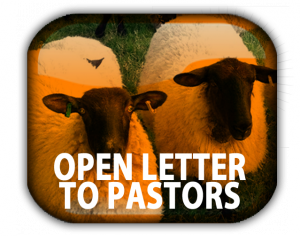 Imagine your parish on FIRE! Now ignite IT! 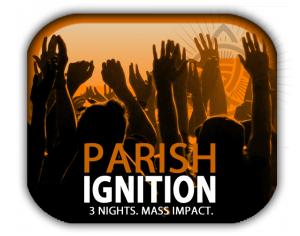 Our 3-night parish mission will help your parishioners discover Jesus Christ alive, and pave the way to becoming a community of missionary disciples. Click to learn more. Contact us.